Open your umbrella! 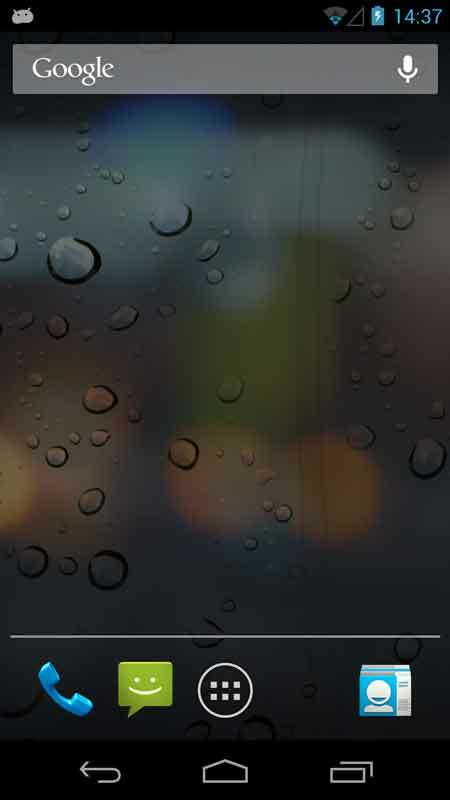 The raindrops are running down the screen! 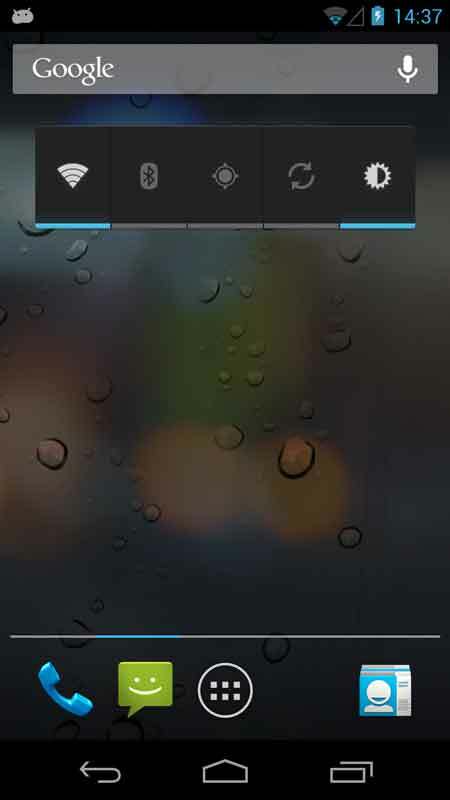 Download the Rain Drops 3D Live Wallpaper for free and show your friends that your LWP is unique and amazing! Let them be jealous! 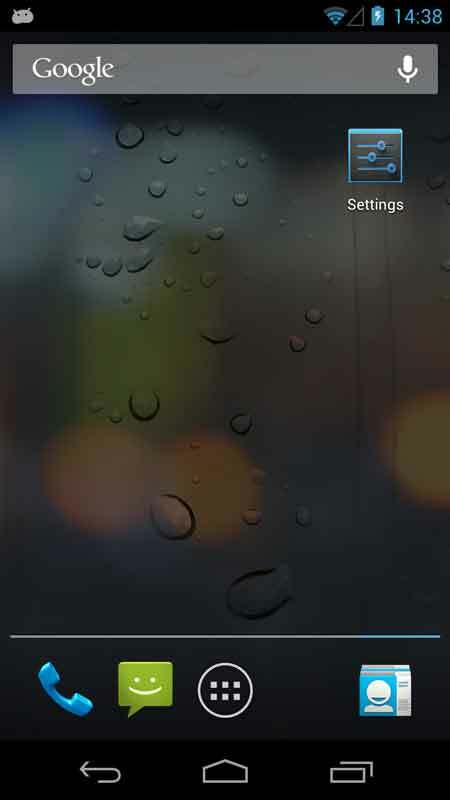 - Amazing 3D live wallpaper for Android! - There is full support for landscape mode and home-screen switching! - This beautiful, free and enjoyable background is waiting for you! 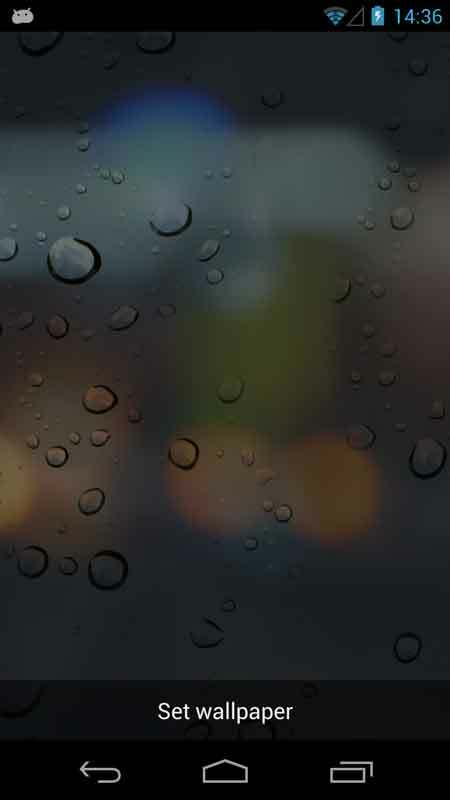 Installation instructions: Home -> Menu -> Wallpapers -> Live Wallpaper Rain Drops 3D Live Wallpaper is waiting for you to download it for free! They are formed in clouds, but the process is slightly more complicated than simply the collection and falling of water. Because of the formation process, they are not one standard size. When droplets are originally formed, they are too small to be heavy enough to fall. Therefore, numerous raindrops group together to form collections which are about 0.5 mm in diameter or bigger.